Lyric Flowers, located in St. Marys, is thrilled to be able to provide this guest blog for Above & Beyond Event Design & Decor. It is ALWAYS a pleasure and privilege to be able to work with Kim Foster and her team, whether it is a small, simple wedding ceremony of 30 people, or a glamorous wedding reception of 300 people. Often couples come to their first wedding consultation with either a truly focused vision and concept, or a vision and concept that needs to be molded. Either way, Lyric Flowers is here to help bring all of your florals into focus for you. 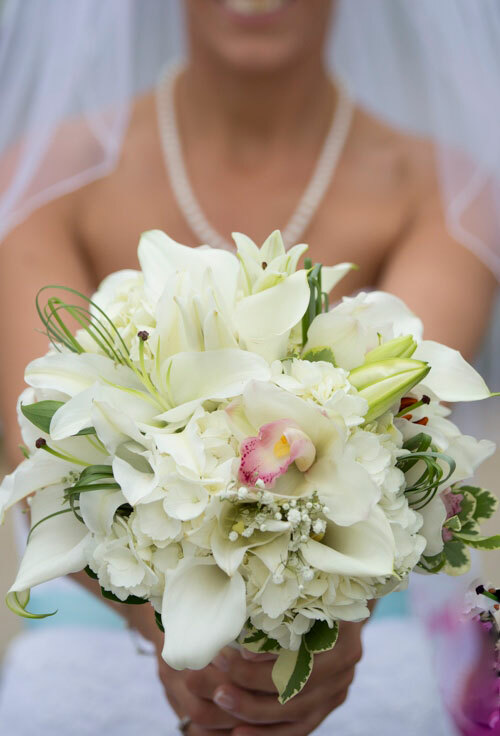 We here at Lyric Flowers find it easier when brides bring pictures of flowers that they like, or bouquet designs that interest them. Through these visual aids we can help complete their vision, and move forward with design concepts. One of the first things that couples should be figuring out is how much they want to spend, or are willing to spend, on their wedding. Budget can be broken down into many subcategories that include flowers, decor & design, venue, etc. Having a true sense of budget is important in taking your vision to a reality. In most cases, having a bridal party of 10 people as opposed to 4 people is going to take a larger budget. 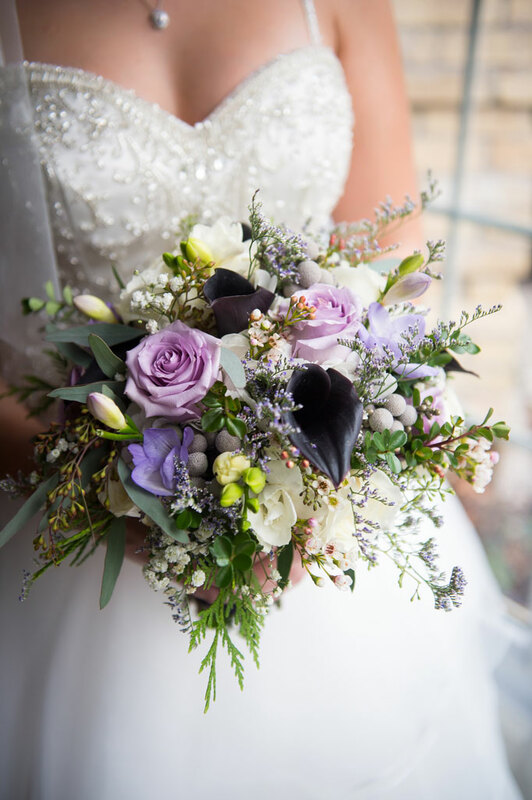 We here at Lyric Flowers are here to help you in making your wedding the dream day that you want it to be, and that you deserve. With the presence of social media in our lives, our couples will bring us pictures that they have found online through Google, Pinterest, and other websites. Most pictures are a great way to convey their vision and ideas, and also put to paper for further reference. A caution that should be taken though is that in the floral industry, not all florals are always available at all times of the year. For example, peonies are typically most available April – July, while roses are available year round. However, we do our best to work with the couple and make a design to suit them. Lyric Flowers is committed to and has been noted for staying current with today’s changing trends and ideas. Not only are we current, but we’ve also been classified as trend setters. Lyric Flowers is thrilled to continually move forward with our designs and creativity. We are very passionate about creating floral dreams for your special occasion, and pride ourselves on bringing you the best in fresh floral and fresh ideas. Our design team has been featured in Wedding Bells magazine, Wedding Ring magazine, and has won several design awards for their always current and trendsetting designs. We are your floral specialists, always original, and taking the ordinary to extraordinary. Check out our website for more information and wedding features: www.lyricflowers.ca. Contact us at floralart@lyricflowers.com or 519-284-0808.